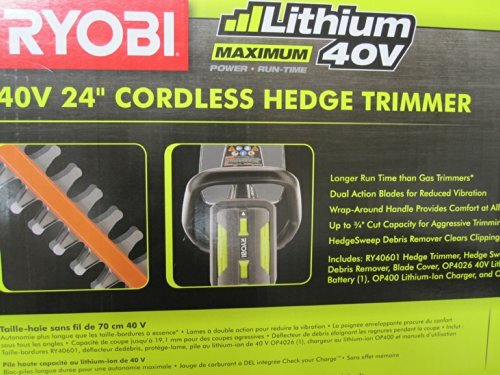 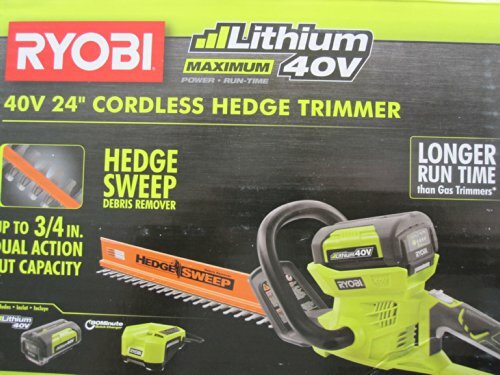 New and Complete Ryobi 40-Volt Lithium-Ion powered 24 inch Cordless Hedge Trimmer. 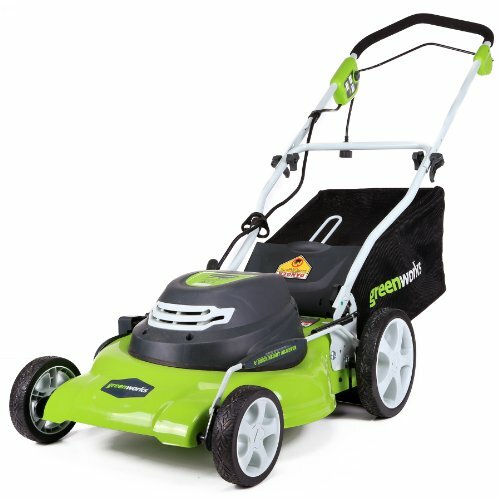 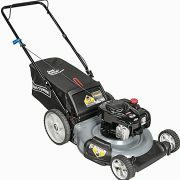 Provides gas-like power with a superior run-time. 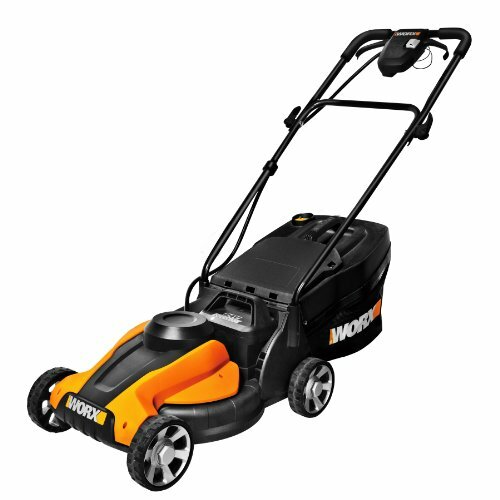 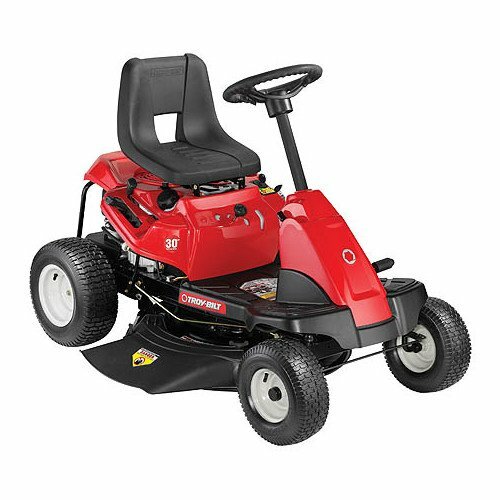 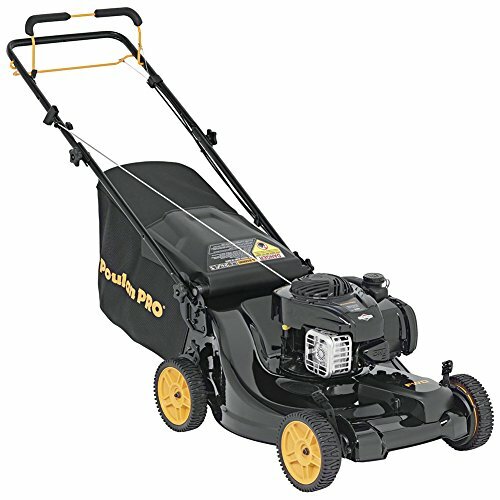 3200 strokes per minute and up to a 3/4 inch cutting capacity. 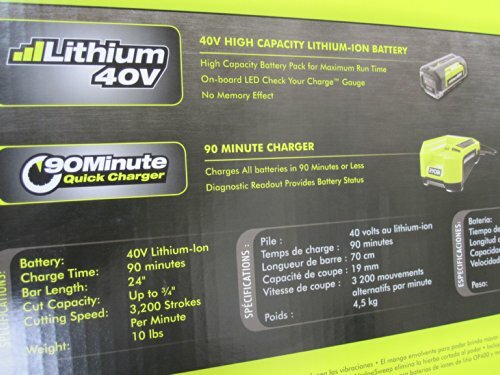 Battery and Charger included.